4.35% export to Western Europe,35% to North America and 25% to domestic market. 1.Your inquiry related to our products or prices will be replied in 24hrs. 2.Well-trained and experienced staffs to answer all your enquires in fluent English 3.OEM&ODM, any your customized lightings we can help you to design and put into product. 2. 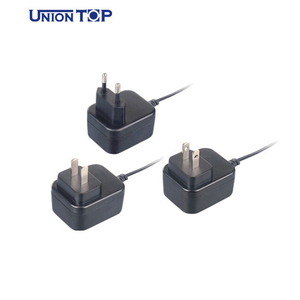 Do you have warranty9 A :Yes,we have warranty of 3 year period. 4. Can you design the ODM based on our design9 A: We can design. 5. Can you print our logo on labels9 A: yes,We can OEM,MOQ will be 500units. 2.By air-express or ocean shipping is up to you. 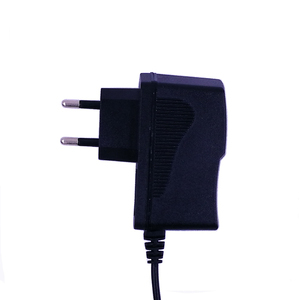 6.OEM are highly 7.Full range products for choice. We also have other adorable design for this model. 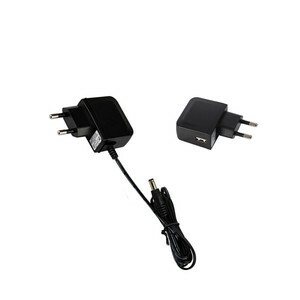 11 YRS Shenzhen Longchuang Electronic Technology Co., Ltd.
1 YRS Shenzhen Esun Power Technology Co., Ltd.
Alibaba.com offers 348 24v 300ma power adapter products. 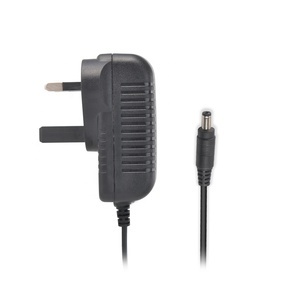 About 10% of these are switching power supply, 8% are adapters. 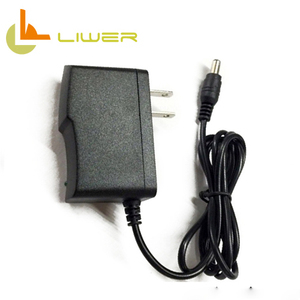 A wide variety of 24v 300ma power adapter options are available to you, such as free samples, paid samples. 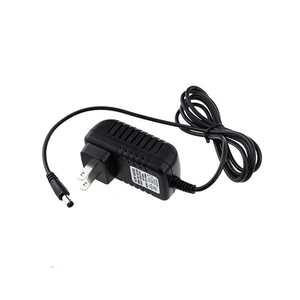 There are 348 24v 300ma power adapter suppliers, mainly located in Asia. 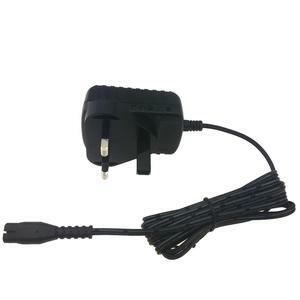 The top supplying country is China (Mainland), which supply 100% of 24v 300ma power adapter respectively. 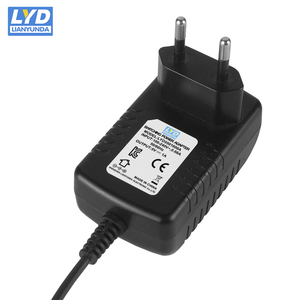 4v 300ma power adapter products are most popular in North America, Western Europe, and Domestic Market. You can ensure product safety by selecting from certified suppliers, including 99 with ISO9001, 25 with Other, and 4 with ISO14001 certification.